24-year-old John Bourke comes from Co. Kildare, Ireland. He graduated from University College Dublin in 2017 with a BAgrSc in Animal Science. Before commencing the Godolphin Flying Start program John worked with Tinnakill House Stud and Forenaghts Stud. 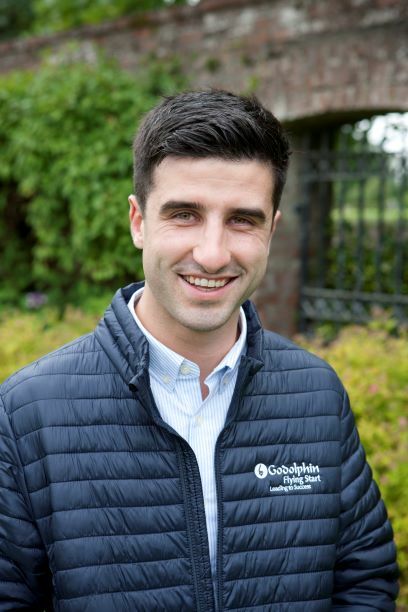 He graduated from the Irish National Stud Thoroughbred Breeding Course in July 2018.